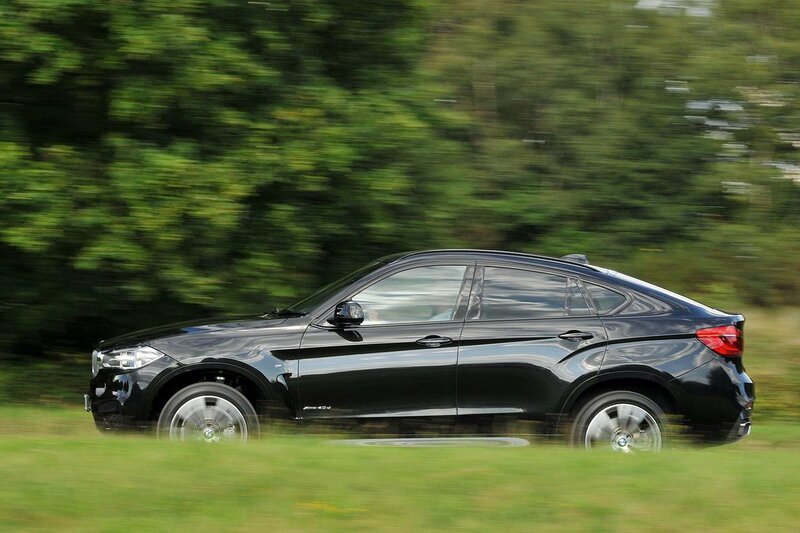 BMW X6 Interior, Sat Nav, Dashboard | What Car? Naturally, the X6 provides you with a lofty view of the road ahead, its thin front pillars helping make roundabouts and T-junctions easier to judge. However, the sloping roofline and thick rear pillars mean the rearward view is harder to judge, but at least front and rear parking sensors are standard and so, too, is a reversing camera. 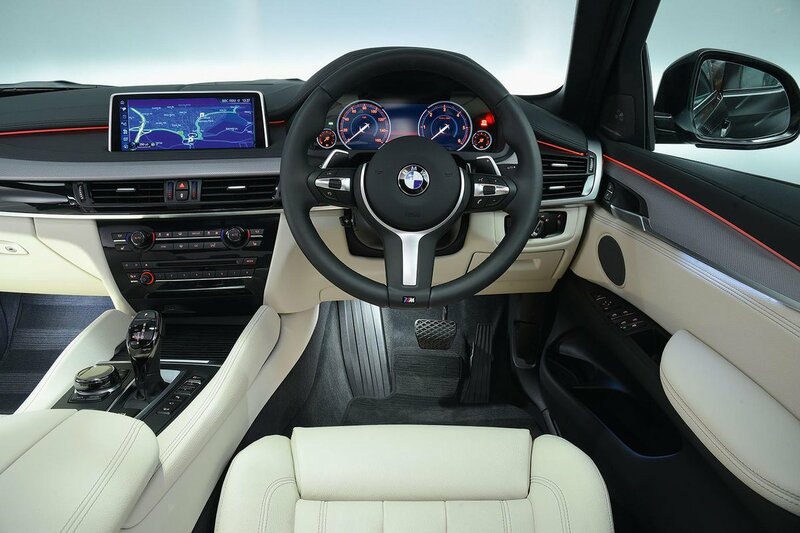 Drivers of all sizes will find it easy to get comfy; the X6 gets an electrically adjustable driver’s seat as standard and its steering wheel has a good range of adjustment. The standard seat is nicely supportive at the bolster, but it seems crazy that BMW charges extra for lumbar adjustment when the X6 costs as much as it does. When spending this sort of money, a luxurious, high-quality interior should be expected. 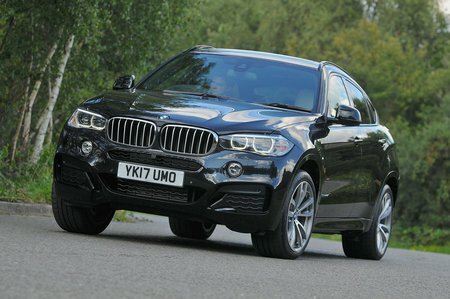 So it’s perhaps a surprise that the X6 feels less luxurious inside than rivals such as the Range Rover Vealer and Audi Q7. There’s a pleasing amount of leather on the dashboard and doors, along with classy silver accents, but the cheaper-feeling plastics lower down and a few flimsy switches stand out.